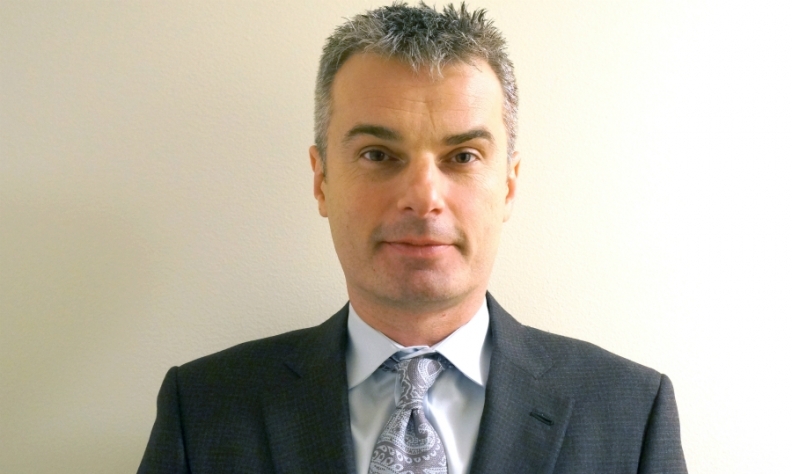 Renault-Nissan Alliance Senior Vice President Ogi Redzic will lead the 300-person division. TOKYO -- Renault and its alliance partner Nissan are forming a startup division to focus on software development, cloud engineering and big-data analytics to parry rivals from Silicon Valley. The effort is being spearheaded by Renault-Nissan Senior Vice President Ogi Redzic, who joined the alliance in January after decades in the technology sector. Redzic previously worked at HERE, the mapping service formerly owned by Nokia and previously known as Navteq. High-definition mapping and global positioning services are key technologies underpinning future trends in autonomous driving and advanced safety systems. Renault-Nissan wants to become a leader in self-driving cars and plans to launch more than 10 vehicles with autonomous-drive technology by 2020. The team will develop core technologies for connected cars and new mobility services, a Nissan spokesman said on Tuesday. Carlos Ghosn, CEO of both carmakers, outlined the new 300-person team in a June commentary on LinkedIn about the global race to hire high-tech talent. Ghosn’s LinkedIn pitch was partly aimed at drumming up applicants. "We're seeking those with expertise in software and cloud engineering, data analytics, machine learning and systems architecture," Ghosn wrote. "I expect the global auto industry to see more changes in the next five years than it has in the last 20. Those changes will bring tremendous opportunities for those with the skills and talents to help the Alliance." Nissan is building its team as it solidifies a base in software and connected car platforms. It comes as carmakers worldwide scramble to bring aboard computer engineers and software programmers with the expertise typically lacking in the r&d centers of old school metal-bending car companies. Rival Toyota Motor Corp. spent $1 billion on its own artificial intelligence division, a unit dubbed the Toyota Research Institute, last year upping the stakes. For its part, Nissan announced two new ventures on those fronts last month. In the first, the Renault-Nissan Alliance bought the French software company Sylpheo to help speed the expansion of connected-car services. The acquisition of Sylpheo added a staff of 40 engineers and consults to the alliance's push for better software systems and cloud engineering. Less than a week later, the carmakers signed a global multiyear agreement with American software giant Microsoft to develop next-generation connected car technologies. Those connected-car services will be supported by Microsoft Azure, a cloud-based computing product. The services will improve vehicle navigation, offer predictive maintenance advice, provide over-the-air software updates and remotely monitor car features, Renault-Nissan said. Redzic is based in Paris and leads teams at Renault's TechnoCentre in France and at the Nissan Technical Center in Atsugi, Japan. He oversees validation of connected-car applications across all the alliance's brands. Another mission of his team is to help cultivate a startup mindset at the automotive juggernaut, the world's fourth-biggest manufacturer of vehicles. Redzic, who led HERE's Automotive Business Group of 600 people on five continents, has a master's degree in computer science from the Illinois Institute of Technology and a master's in business administration from Northwestern University.